We get it. It’s tough to continuously scroll through your Twitter feed, hoping to find someone who knows what they’re talking about when it comes to the crypto-sphere. Luckily we’ve sifted through our feeds to find some of the people (listed in no particular order - we love them all) you should be following if you want to astound your friends with your crypto knowledge and prowess. 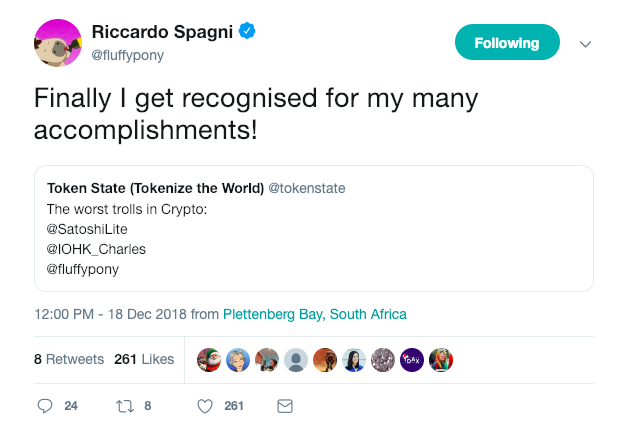 One of the few people who is known first by his Twitter handle, Riccardo Spagni is a widely known crypto personality and the Lead Maintainer of the Monero blockchain project. 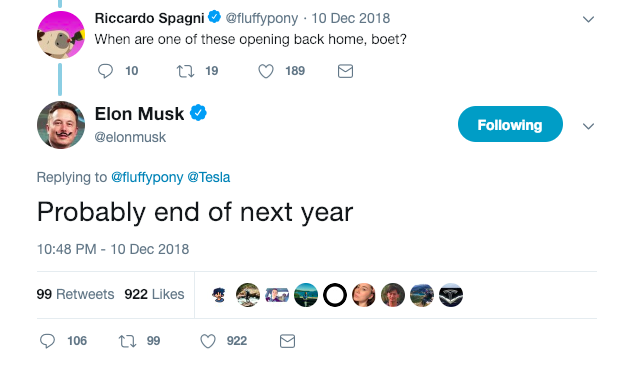 Spagni’s Twitter is part interesting cryptocurrency/tech information, and part comedic sideline from Mr. Fluffypony, himself. Laura Shin is a Senior Editor at Forbes, managing their crypto and blockchain tech coverage, as well as the co-lead reporter on the Forbes Fintech 50 list. Laura also hosts her own podcast entitled: "Unchained: Big Ideas From The Worlds Of Cryptocurrency and Blockchain". 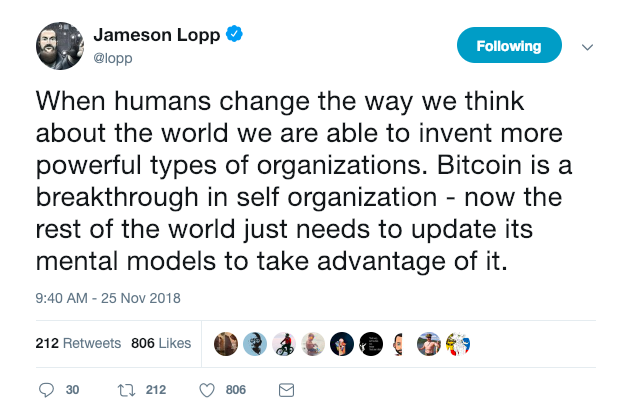 Jameson Lopp is a Bitcoin veteran, the CTO of CASA (a personal key system) and the creator of Statoshi — a site that displays statistics surrounding Bitcoin nodes. 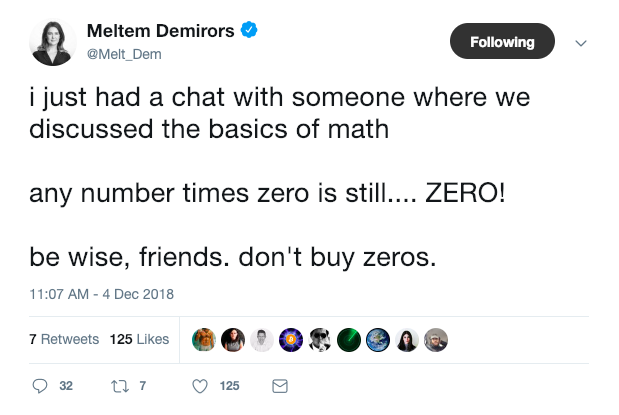 Jameson posts crypto musings that border on the philosophical, industry news, and the (sometimes very) odd anecdotal story. A huge Bitcoin advocate and blockchain expert, Andreas Antonopoulos is the lead host on the podcast “Let’s Talk Bitcoin” and has over 160,000 subscribers on his YouTube channel. 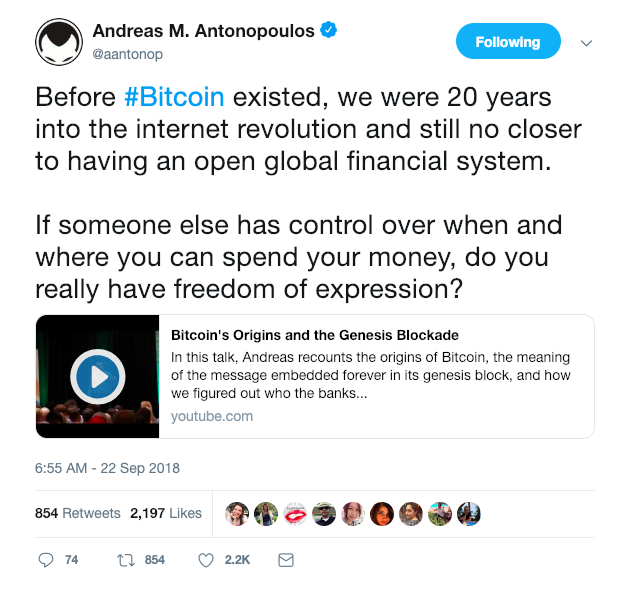 Andreas uses Twitter to deliver his content (videos, books and his podcast), as well as to take part in, and start, discussions surrounding different technologies. Meltem Demirors is the Chief Strategy Officer of CoinShares, a company that focuses on crypto investment funds and works with some of the largest companies in financial risk management and capital efficiency. Demirors can do AND teach, as she is also a course creator and lecturer for the Oxford Blockchain Strategy Programme in the Saïd Business School at the University of Oxford. Barry is the founder and CEO of Digital Currency Group (DCG), a global enterprise which has backed more than 120 companies including Ripple and Circle. In addition to its investment portfolio, DCG owns Grayscale Investments, Genesis Trading, and CoinDesk. 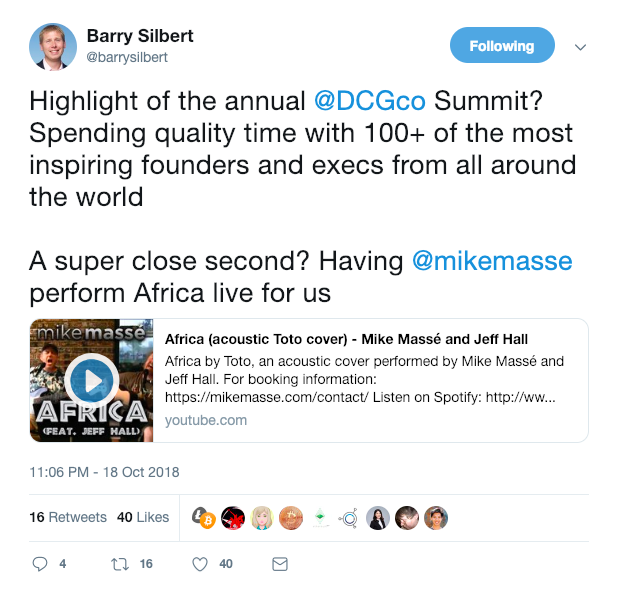 If you’re interested in keeping up to date with the latest in crypto news, and Barry’s companies, head to his Twitter. Bettina Warburg is the co-founder of Animal Ventures, an agency that implements emerging tech, such as blockchain. She is an avid blockchain researcher and is the Executive Producer on Tech on Politics, a podcast discussing political and governmental innovation. 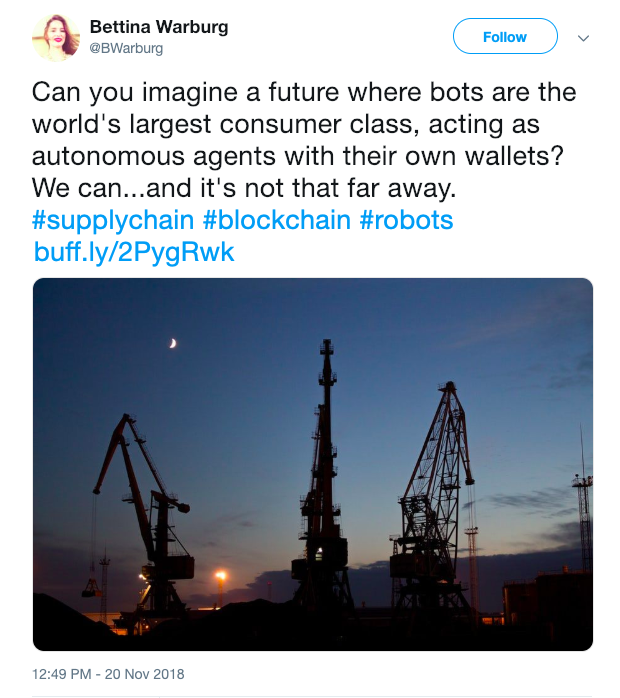 Warburg’s Twitter is a great place to read about innovations and breakthroughs in the blockchain industry. And if you’re interested in where a possible decentralised, bot-filled future may lead us, hit follow. 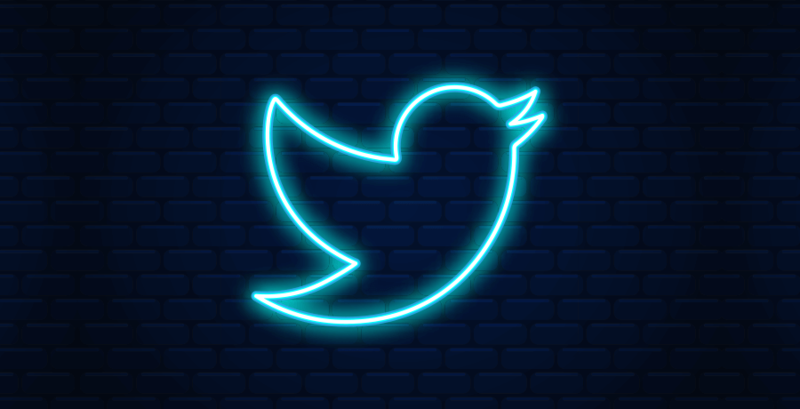 Who are your go-to crypto personalities to follow on Twitter? Tweet us to let us know. We’ll keep updating this list, so bookmark the page and keep coming back. If Twitter isn't your thing, and you are just getting started, have a look at our Resource Bank.